Welcome to Garmisch Resort in Northern Wisconsin! On the shores of beautiful Lake Namakagon. full kitchen, color TV, telephone, and fireplace. backdrop for activities or pure relaxation! 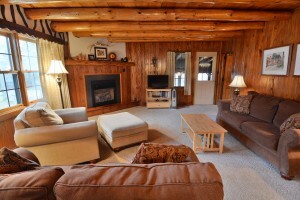 Is a classic year round Northwoods lodge & cabins! or a friendly drink in the Bierstube Lounge. Northwoods. Welcome to a world away. charming - like stepping back in time. Welcome to Garmisch USA Resort in Northern Wisconsin! 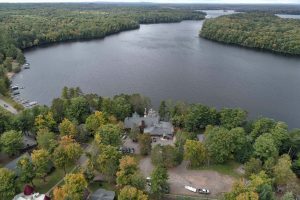 Northern Wisconsin’s Premier Lodge & Resort, providing the finest in Northwood’s lodging and dining on Lake Namakagon in Cable, Wisconsin! 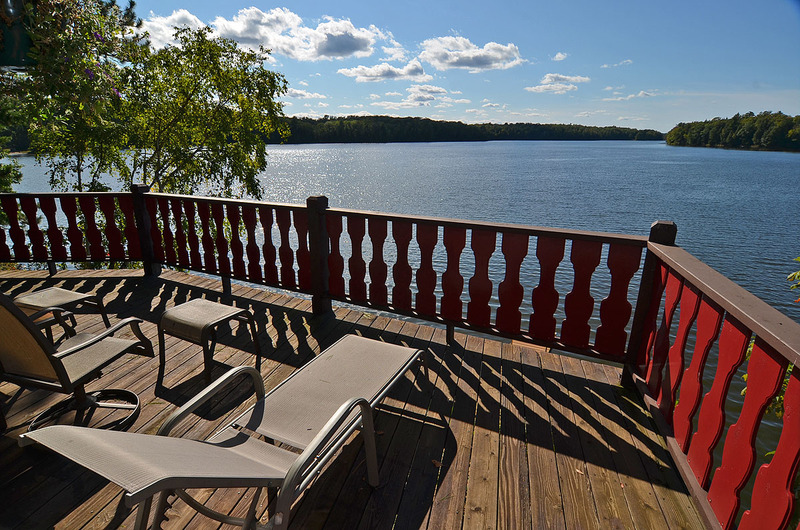 Book A Getaway on Lake Namakagon! 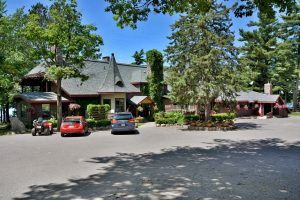 Walking through the front door of the Garmisch Lodge on the shores of beautiful Lake Namakagon near Cable, Wisconsin is like stepping back in time. With its warm wood paneling, its timber beams and vaulted ceilings, and its massive stone fireplaces, this is how an old-fashioned Northwood’s Wisconsin lodge should look. Carefully crafted by local artisans, the lodge features a two-story great room with balconies, a full service restaurant that comfortably seats 80, a lounge with full service bar facilities that seats 45, a modern commercial kitchen, suites and guest rooms. Lodge rooms are uniquely charming, each with its own private bath. Most lodge rooms include a warm fireplace and a breathtaking view of Lake Namakagon. 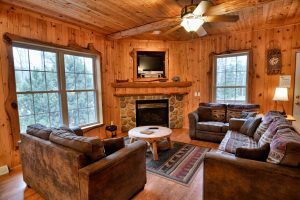 Guest cabins at Garmisch USA Resort are spacious individual vacation rentals complete with kitchens, fireplaces and individual bathrooms for each bedroom. Cabin rentals range in size from one to five bedrooms. Each is as different as the mood created by their names – Geneva, Blarney Castle, Edelweiss, Rhinelander, Chateau, Squid, Schwaben, Frog, Zugspitze Inn, Bean, Bug, Hochwald, Beetle, and the Grub. 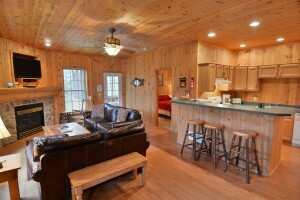 Each cabin offers comfortable vacation lodging with modern amenities in a beautiful lakeside resort setting! Enjoy your favorite refreshments and popular foods in the Bierstube (Bar/Lounge) or enjoy the finest Northwood’s dining in our restaurant and dining room while enjoying a breathtaking view of Lake Namakagon during your breakfast, lunch and dinner. 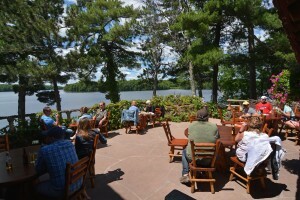 Enjoy A Summer Vacation in Wisconsin’s Northwoods! 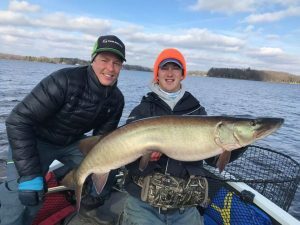 Beautiful Lake Namakagon, one of the best all around fishing lakes in Wisconsin, provides the back-drop for sports activities that are an impulse away at the resort. In summer, enjoy golfing, hiking, canoeing, fishing, boating, pontoon rides or swimming at the sandy beach. Fall brings the legendary colors of the northwoods and the best in hiking, hunting and fishing. In winter, experience snowmobiling, snowshoeing or skiing on the best trails in the world. Springtime offers quiet opportunities for hiking, bird-watching, exploring the Chequamegon National Forest and relaxing with family and friends. Garmisch Resort has marine rentals available including pontoons, fishing boats, canoes, kayaks and motors. 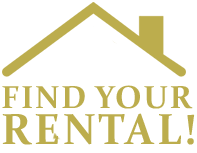 All Lodging -- Rooms & Cabins – Is Discounted 30% March 4th through May 23rd! Why not make plans now for a fun getaway at Garmisch? We're looking forward to seeing you! Call Toll Free (800)794-2204 to Book Your Lodging & Dining Reservations! 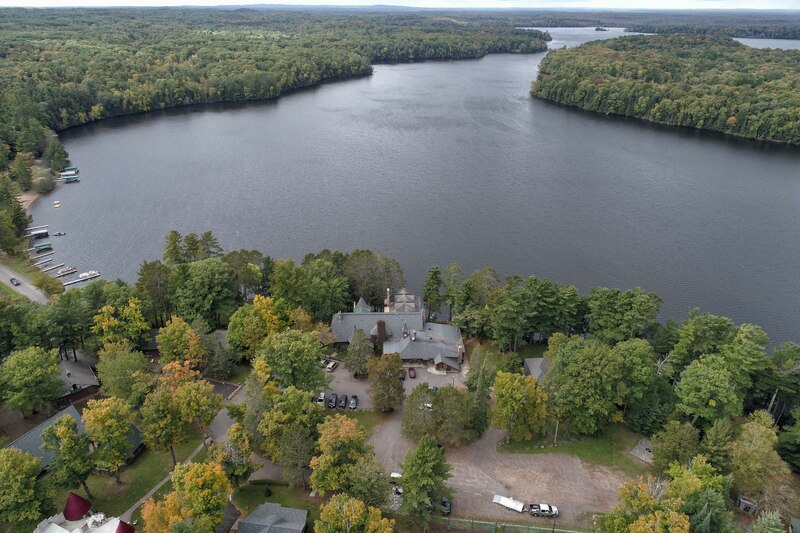 We invite you to come explore the beautiful Northwoods of Wisconsin and classic accommodations with modern amenities and fine dining at Garmisch USA on Lake Namakagon in Cable, Wisconsin. Garmisch USA Resort makes a great Wisconsin winter resort getaway! Enjoy all that winter offers in Northern Wisconsin from quiet nights next to the fire to some of the best trails in Midwest! Cozy cabins and comfortable lodge rooms only a short distance from world famous cross-country ski trails, snowshoe hikes and some of the best snowmobiling trails in popular Bayfield County await!